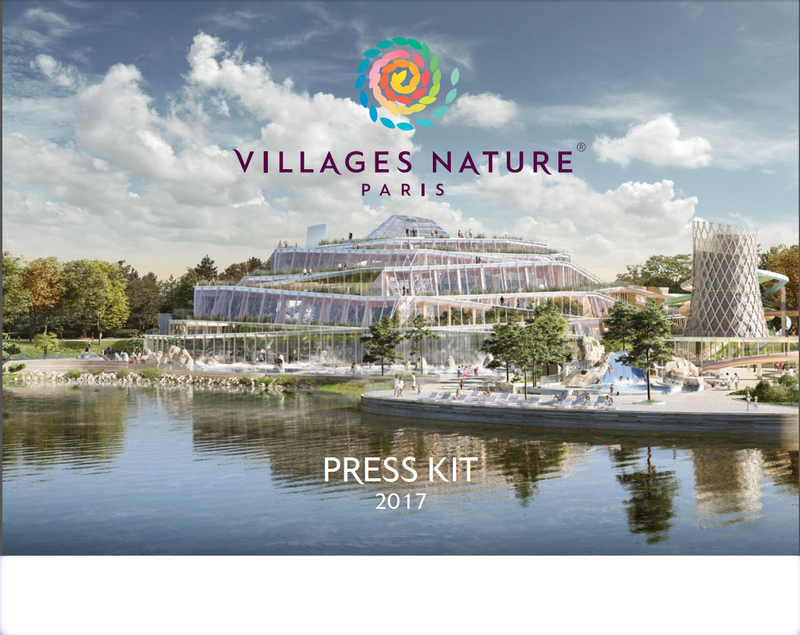 Villages Nature® Paris is a 50/50 joint venture created between Euro Disney S.C.A. 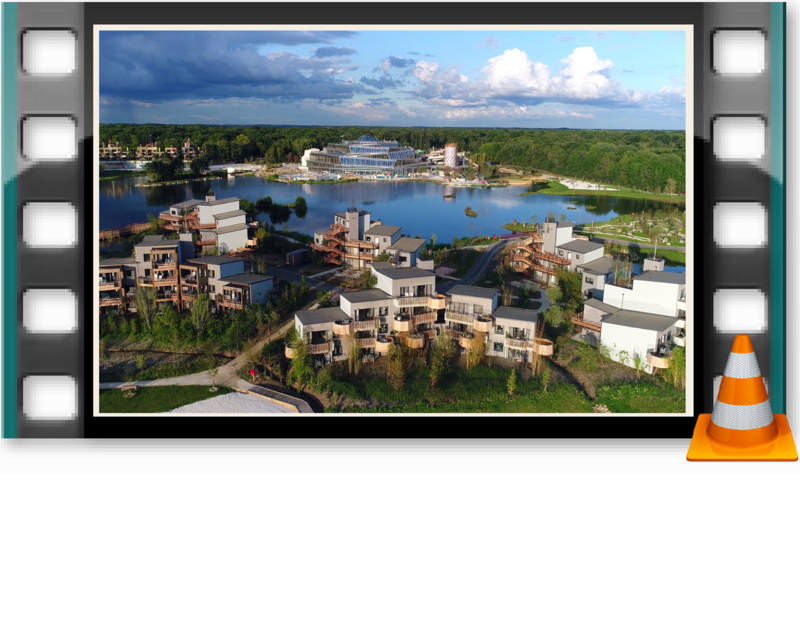 and Pierre & Vacances-Center Parcs Group. Designed around the encounter between Man and Nature, this new European holiday destination is located 32 km from Paris and 6 km from Disneyland® Paris. This major innovation in family-friendly sustainable tourism will offer short and medium stays. Villages Nature® Paris offers a complete change of scene to help guest to reconnect with family and friends and the things that truly matter in a refreshing lush of heaven. 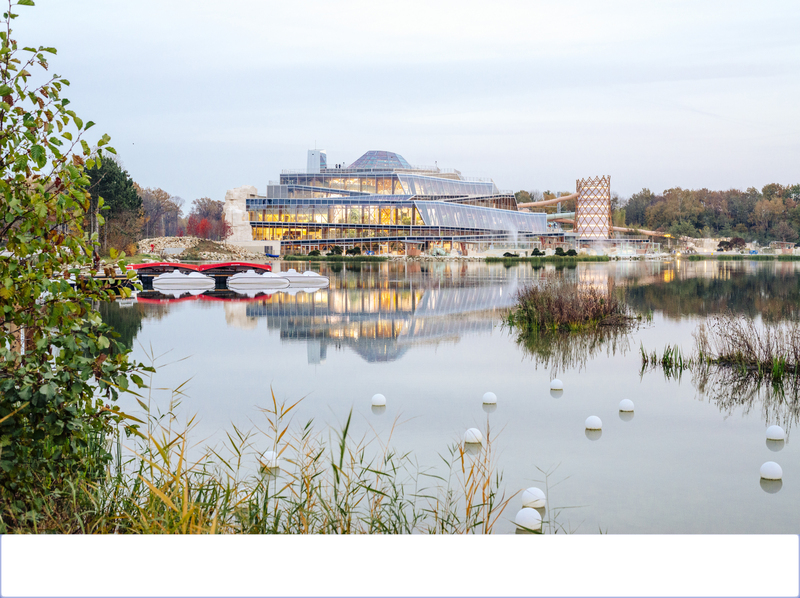 Developed on 120 hectares (297 acres) at its opening, Villages Nature® Paris proposes 5 immersive worlds (the Aqualagon and its outdoor geothermal lagoon, heated all year-round to 30° C, the BelleVie Farm, the Extraordinary Gardens, the Forest of Legends and the Lakeside Promenade) as well as 868 cottages and apartments available in 3 amazing settings (Cocoon VIP, Country Premium and Clan Comfort). Bridge between City and Nature, Villages Nature® Paris allows guests to discover Paris, Disneyland® Paris and the region’s other treasures while enjoying unique holiday in the Ile-de-France region.